Want to spend your Summer living the Italian way? We partnered with Riondo Prosecco to show you how to bring the spirit of Italy right to your own backyard. One of the things I noticed while studying abroad in Italy is how laid-back the people are. Whether they're sitting in cafes enjoying a cappuccino or strolling through the charming side streets, Italians take time to stop and smell the roses. If you're seeking a Summer that follows that mentality, we're here to inspire you. Keep reading for six ways to live the Italian way this season. In Italy, it almost feels as if you've traveled back in time. The mode of transportation, depending on which city you're in, is either Vespa or good old walking. 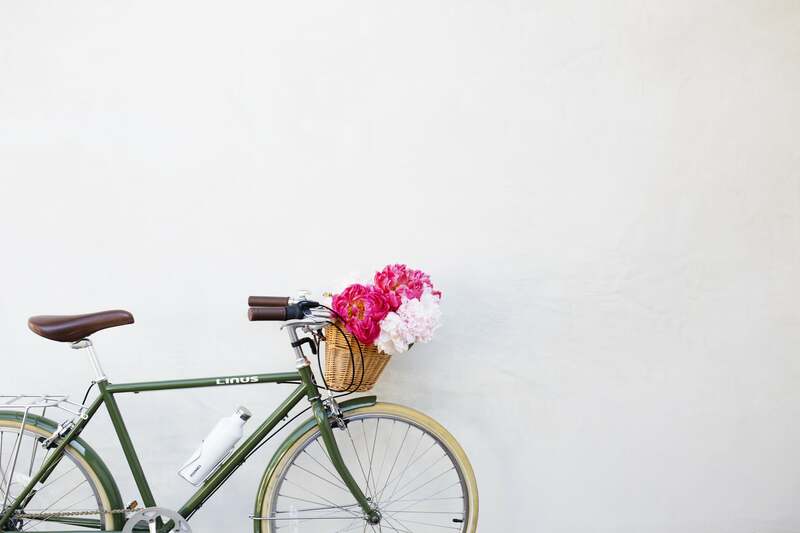 Instead of hopping in your car, dust off the old bike and use it to get around. This small change in routine will make a big difference. Make a conscious effort to slow down your everyday pace. Sure, life gets busy, but there is always time to enjoy simple pleasures. This can be as easy as spending some extra time at the coffee shop in the morning or taking an actual lunch break instead of munching away at your desk. 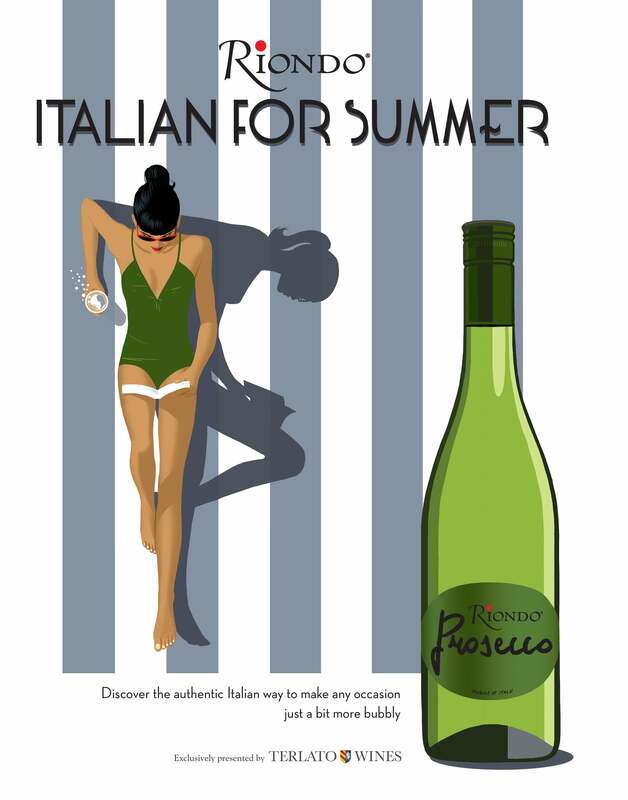 There's nothing more Italian than wine, and a crisp glass of bubbly Riondo Prosecco is the quintessential Summer drink. 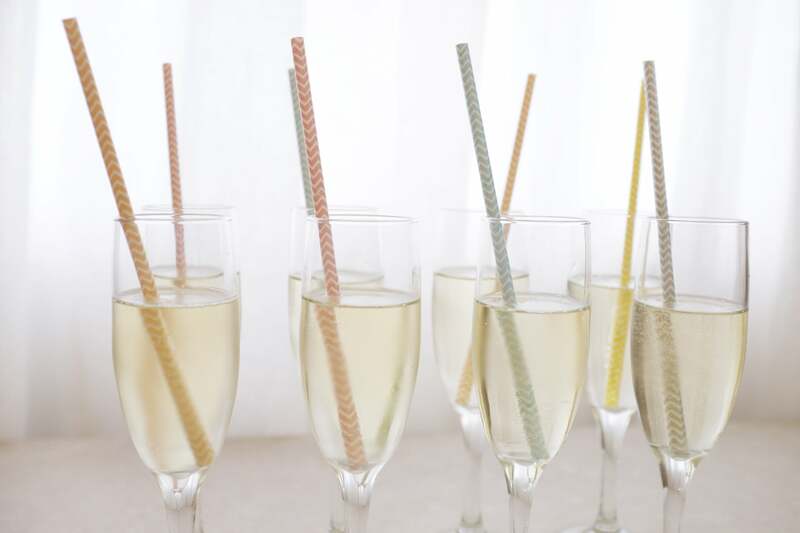 Sip it with a snack, serve it at your next gathering, or enjoy it while watching the sunset. It's sure to hit the spot every time. An Italian aperitivo is comparable to the American happy hour, when people gather to enjoy drinks and light bites. If you can't find a spot in your city that has aperitivo, plan it yourself! 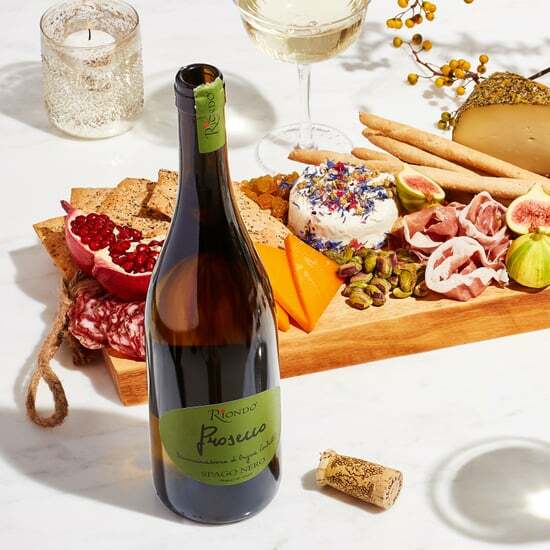 Pick up Italian wine and serve small plates like pizzettes and charcuterie. Al fresco dining, the way Italians do in cities like Florence, really just means gathering and eating outside. Plan a casual get-together or a sophisticated dinner party featuring menu items like a big caprese salad and seafood pasta. OK, so this one might be a bit obvious, but let us emphasize that gelato and ice cream are two very different desserts! 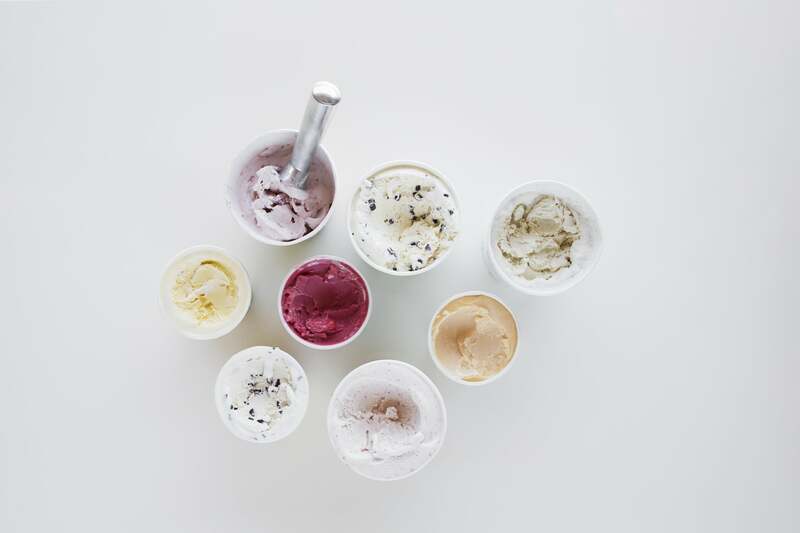 Gelato is creamier, is silkier, and uses more milk than cream. Who wouldn't want that kind of treat on a scorching Summer day?